There’s nothing like the smell of homemade bread. I love it hot out the oven, the crusty end bits broken off, eaten warm with a smear of butter. 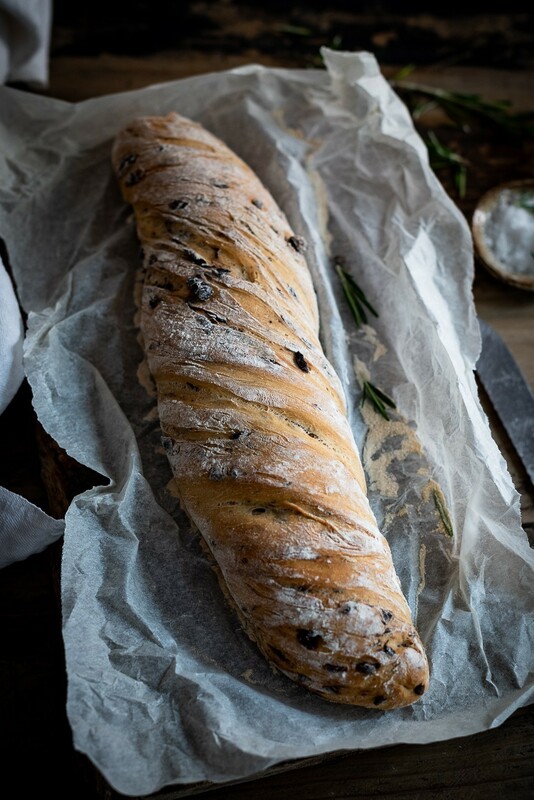 Adding to the charm of this twisted olive bread is it’s shape and the woody aroma of rosemary. It feels very Italian. I made this bread with my cooking class last week to serve with a caramelised onion and red pepper caponata. It was voted dish of the day. 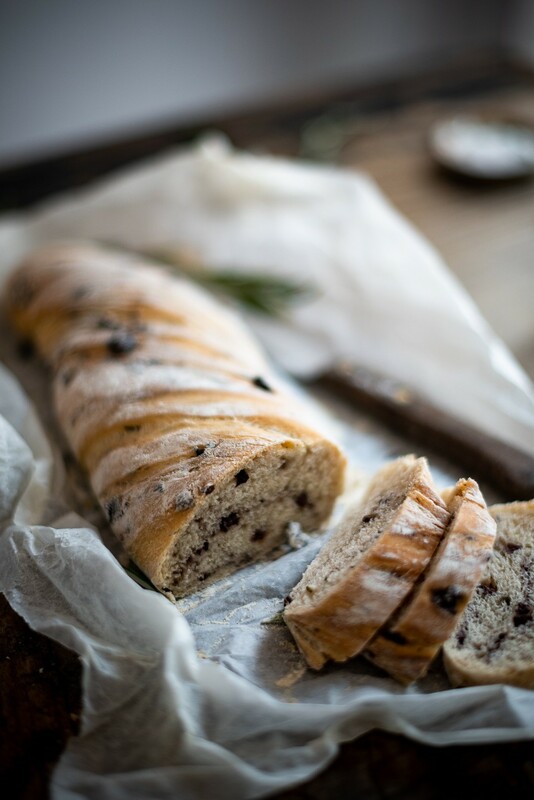 Breads such as this, with additional flavourings, are best served with a peppery green olive oil and nothing else. But, if you’re thinking of offering it as a precursor to the main meal, then a few tasty dips and spreads are a lovely idea. I’d go with a fresh basil pesto, tapenade or sun-dried tomato-ish spread. Let’s talk a little about the dough. Most often, when I make bread, I opt for a slow overnight proofing. 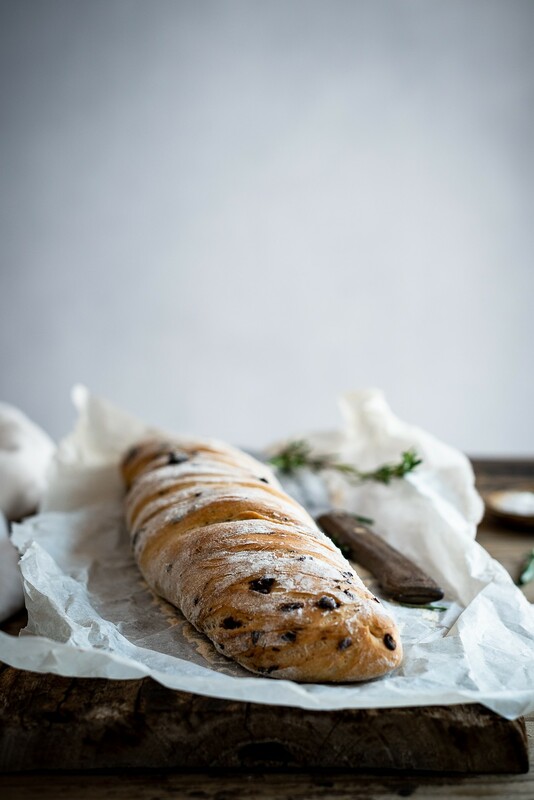 A chilled rest in the fridge is the simplest way to improve both the taste and texture of bread. The next morning, once the dough has come to room temperature, I add the flavourings and shape. It’s casual and rather rustic. No two loaves ever look the same, each one having its own particular character and charm. After the second proofing, it’s into a hot oven to bake. To encourage a quick initial rise and good crust, I slide a roasting tin filled with about 2 cups of of ice cold water into to oven, on the very bottom shelf. This step isn’t essential but it’ll take your bread making skills up a notch. Very seldom is there any bread left over, even when I make two loaves. But, if there are, day old bread makes incredibly good croutons. Add them to panzanella salad or scatter a handful of crumbs over pasta bakes, such as this Mac and Cheese. Place all the dry ingredients in the bowl of an electric mixer. Add the water and oil. Mix together on a low speed for 6-8 minutes, until the dough is smooth and elastic. Transfer to an oiled bowl, cover and place in the fridge to proof overnight. Bring up to room temperature before continuing. Tip the dough out onto a well-floured board. Divide in two. Press each piece out into a square, about 25 x 25cm. Scatter the rosemary and olives over. Fold together and knead until the olives are worked in. Set aside for about 10 minutes to allow the dough to relax. 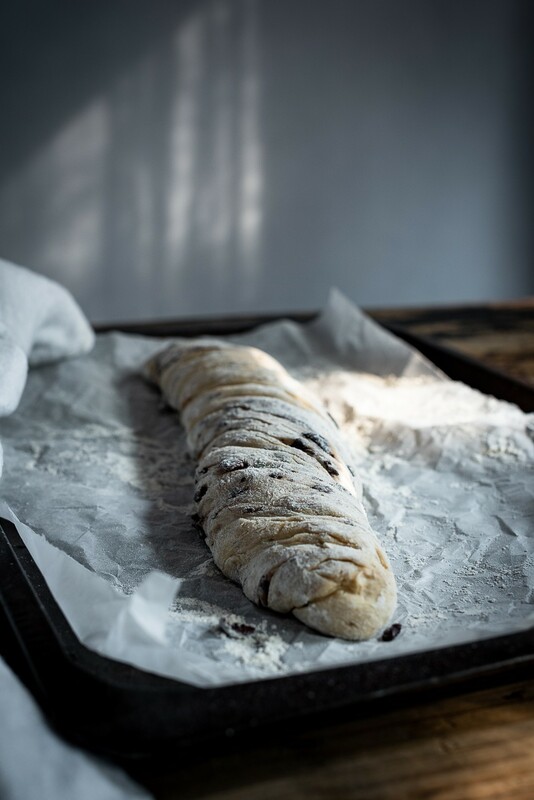 Preheat the oven to 200 C. Line a baking sheet with parchment paper and sprinkle liberally with flour. 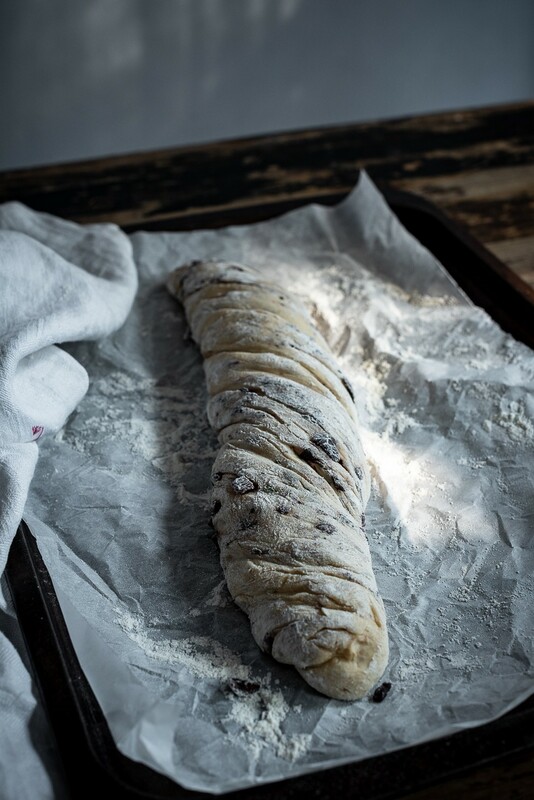 Roll each piece of dough into lengths of about 40cm. Dust with flour, then twists the ends. Place on the baking sheet and set aside to proof until doubled in size, about 40 minutes. Bake for 30-35 minutes. Cool on a wire rack before slicing. Oh my word! This sounds so delicious! Definitely on my ‘to make’ list! Hi Diane, I am going to make this thanks but have not used semolina before. Can you give me the product name and where to buy it? would be very helpful thanks so much. 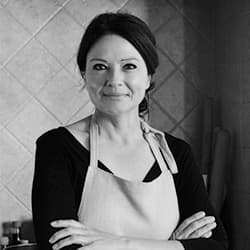 When is your recipe book coming out? I’m sure you’re going to love it, Maria. The addition of olives and rosemary is so good.